Cracked concrete is more common than you might think. 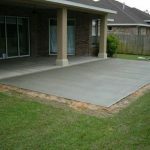 Concrete is currently used in so many aspects of homebuilding, from foundations and basement floors to patios and walkways, that concrete cracks are almost sure to show up somewhere in your home as the years go by. Not all cracked concrete is equal, however. 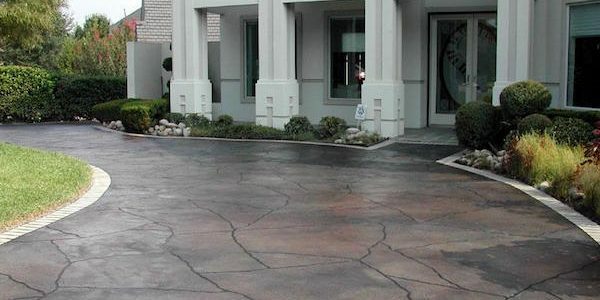 While all concrete cracks can be repaired in some form or another, some require more immediate attention than others. Cracked foundations are something you should take notice of and address immediately. 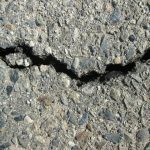 If your concrete cracks are small (hairpin fracture size), have always been there, and aren’t leaking moisture, it’s probably nothing to worry about. Concrete foundations can incur small stress fractures during the drying process that don’t affect the structural integrity of the foundation. If your foundation crack is “new” (i.e. 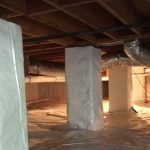 you’ve never noticed it before), is growing, and/or is letting moisture into your basement or crawlspace, you’re most likely looking at evidence of a failing or settling foundation, and you need to take action right away. 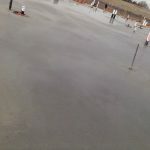 Concrete piering, concrete mudjacking, and addressing moisture and drainage issues are all potential solutions if your foundation is failing, though choosing the right course of action depends on what’s causing your foundation to crack in the first place. That being the case, your first step should always be to call in a structural engineer to assess the damage, what’s causing it, and to develop a plan for how to fix it. Once you’ve had a structural engineer evaluate your cracked concrete foundation, you can call in the appropriate concrete contractor to come in and follow through on the repair plans your engineer has drawn up. This isn’t a cheap undertaking, or a do-it-yourself project, but since the integrity of your entire home rides on your foundation, it’s also a repair you can’t afford to ignore. 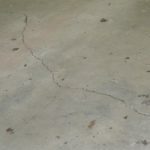 Cracks in your concrete patios and walkways are caused by the same conditions that cause cracks in your foundation, though the consequences aren’t nearly as severe. 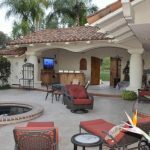 Settling soil, poor construction, and unequal moisture distribution are most often to blame for cracked patios and sidewalks. Fortunately, this is a relatively easy fix. Concrete mudjacking raises settling concrete to its original position, and also reinforces the slab so the crack won’t reoccur. A patch is then applied to the concrete to conceal the crack, and you’re back in business. 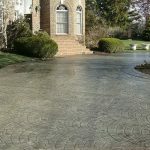 Need to find a pro for your cracked concrete? There are a number of concrete patching materials available to repair and hide almost any concrete crack. Remember, however, that patching a crack isn’t going to make a lick of difference if you don’t address the root cause before the patch is applied. 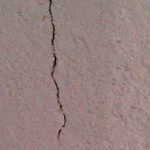 Call in a structural engineer or concrete contractor to figure out where your cracks are coming from. 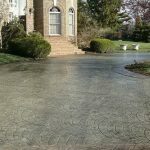 Then, once the source of your woes has been repaired, you can look towards the aesthetic side of repairing concrete cracks.